Given below is the list of top MBA Colleges in North India 2019 with ranking. North India has consolidated its reputation of having some of the Top Management Colleges in India. Already home to some of the best Government MBA Colleges the northern hemisphere has also witnessed the rise of new and specialized B-Schools competiting toe to toe with the best. In this case making a choice is tough. Understanding this we have have listed for you the Top 40 MBA Colleges in North India 2019. 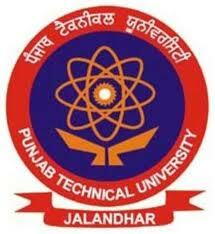 Admission to these colleges is based on CAT, MAT, CMAT and GMAT test scores. 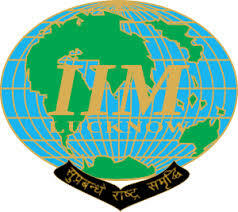 Indian Institute of Management (IIM) Lucknow was established in the year 1984 as the fourth IIM by the government of India and is an autonomous public business school located in Lucknow. International Management Institute (IMI) is one of the premier business schools in New Delhi, which is financed by some leading corporate firms. 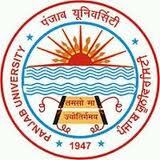 University Business School Chandigarh, properly known as UBS Chandigarh is a school of management located in Chandigarh. Apeejay Institute of Management was founded in the year 1997 by the Apeejay Education Society. Institute of Management Studies (IMS) Ghaziabad was established in 1990 by a private group. Skyline Business School in New Delhi is an educational institute that offers quality management programs, which are designed to prepare students with current and emerging theories, techniques and practices of management that can be used in dealing the challenges in today’s business world. Institute of Apparel Management (IAM) is one of the blooming fashion designing institutes in India established in the year 2007 by Ministry of Textiles, Govt. Galgotias Business School (GBS) established in 1998 is a PGDM institution located in Greater Noida. AIM (Asia-Pacific Institute of Management) was founded in the year 1996 under the guidance of a non-profitable autonomous body namely, All India Asian Education Foundation (AIAEF).